If you’re a fan of playing fantasy-themed RPG games, continue reading to discover a guide to playing Heir of Light for PC. In Heir of Light dark forces has taken over the world. Gamers get to play as an heir of the light, a hero who has the power to combat dark forces in order to restore light to a world which has been shrouded in darkness and despair. If you download Heir of Light your primary goal will be to bring light to every inch of the world by slowly expanding your territory and introducing light back into the world. In order to battle the darkness, you’ll need to build an army of your own. 1. Unlock as many servants and masters as possible. Thankfully you won’t have to face the evil forces of darkness on your own as you’ll be able to build an army of masters and servants, who you can train to help you decimate your enemies. Each servant or master who you recruit will serve a unique role. Some servants and masters work to increase your attack or defense, while others will help you heal both your character and your army of light. 2. Make sure to pair up your masters and servants strategically. If you pair your masters and servants strategically you’ll be able to unlock special combo moves, which will significantly decrease your oppositions health stats. So it’s well worth learning which combinations of masters and servants work well together by utilizing a strategy of trial and error. 3. Try to defend your towers at all costs. In order to beat your enemies, make sure to defend your towers at all costs as your towers are your territory’s number one line of defense. 4. 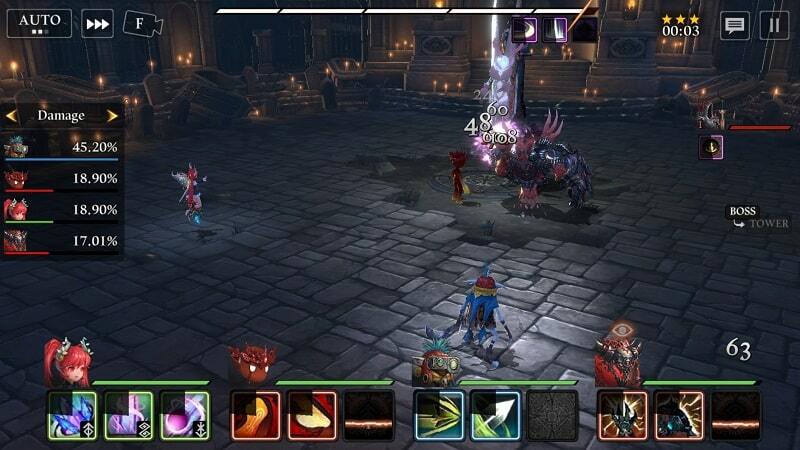 Explore as many of mysterious dungeons which you come across as possible. Even if you prefer to wage war on the darkness and don’t particularly enjoy side quests, you should make an effort to explore the dungeons which you are bound to come across as you’ll receive incredible rewards for making it out of each dungeon alive. Rewards which may give you a huge advantage in battle. 5. Power up by playing player vs player mode. One way to quickly power up is to beat other players in player vs player mode. In which you’ll get to take on another player’s army in a brutal, fast-paced battle. Each time that you win a player on player battle you’ll be rewarded with a large number of experience points, which will help you power up from level to level faster than by exclusively playing against AI opponents. 6. Make sure that you’re prepared before entering a boss battle. As the bosses which you’ll find in Heir of Light’s boss battles boast impressive stats and powers, it’s well worth making sure that your army is adequately trained to face each boss which you face. So if you are excited by the idea of playing Heir of Light and love strategic RPG games, you simply can’t go wrong trying out Heir of Light for yourself. Sometimes when playing Heir of Light, bluestacks ask you fee to pay but gives you option to download some apps. Every time it asks you just select “Install apps” and continue using it free. I hope you enjoyed this article, please rate and share. 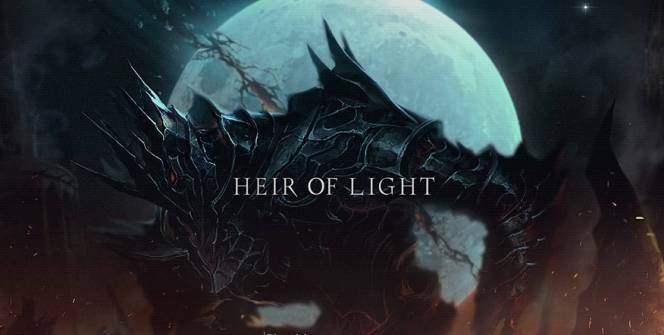 If you have problems running Heir of Light on your desktop or any other issues, leave a comment below.